#2,512 Divide and Conquer. – Laurel Mercantile Co.
Now reading: #2,512 Divide and Conquer. 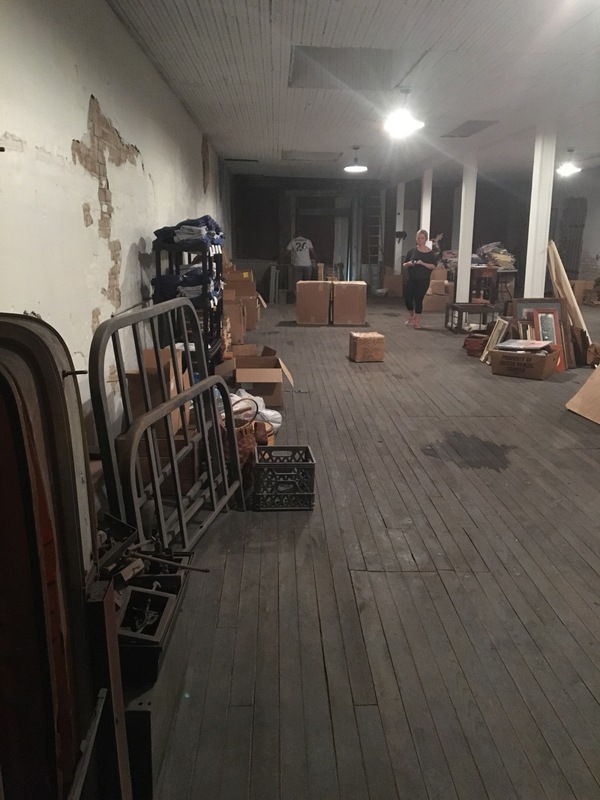 While the team was over at the mercantile MOVING IN! 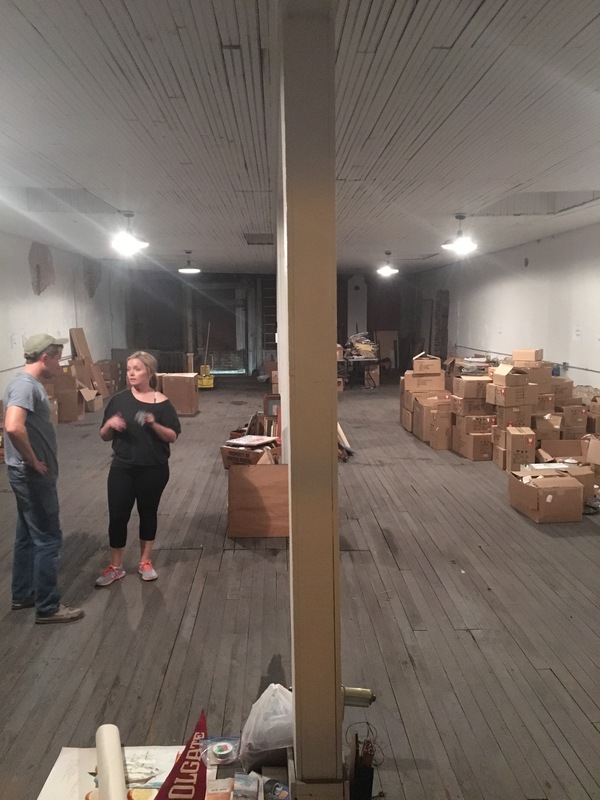 While the first floor is still under construction, the second floor is finished, clean and ready for our inventory storage and today they got almost half of the products moved in from our storage spaces scattered all over downtown. None of the store fixtures of Ben’s furniture has moved over yet either, so there’s still a ton of work ahead of us… But it’s definitely getting real now. I hope our first visitors after the opening (and the date is going to be released soonish) will give us some grace. 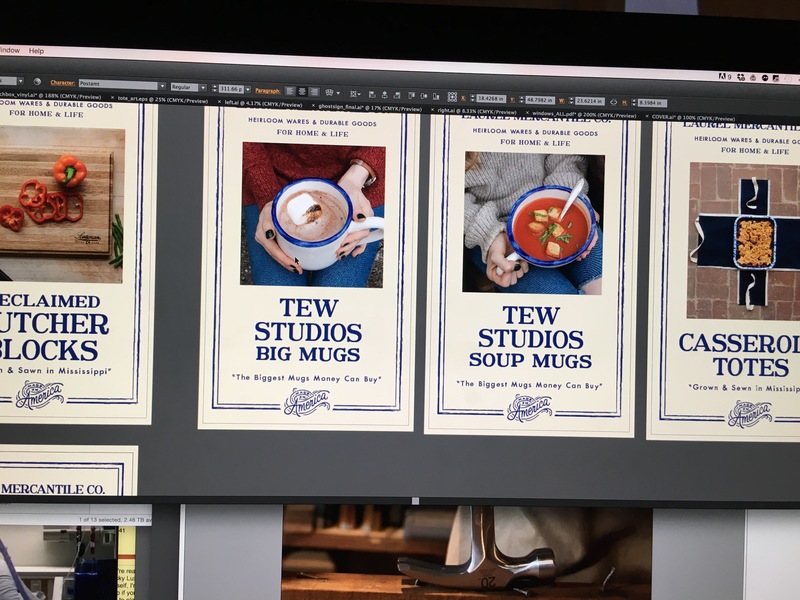 We may run low on stock at first with such limited quantities but we just don’t know how to gauge what will be more popular at the outset and are testing lots of small batch signature products. It may take some time to find our footing after opening. Bear with us, won’t you? #2,511 Girls of Mercantile Shoot.